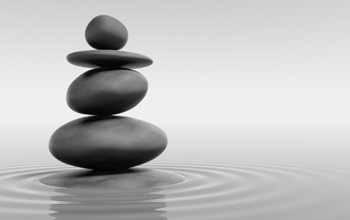 You can carry on the Money Magnet Meditation without break or you can start on 1st the next months. Everyone has a different experience, background and personality, that makes a difference between their results. Don’t worry if you couldn’t reach your expectation, just carry on or start again. Personal experience is I had a lot of bad money memories and very painful and some too deep down in my memory – I couldn’t remember for that, I just know something somewhere stopping me. Now I can say that I’m not worrying about money because I can control my feelings how to deal with my money patterns. Reach that level wasn’t easy, but I did it, and you can do it too. Can hear that? 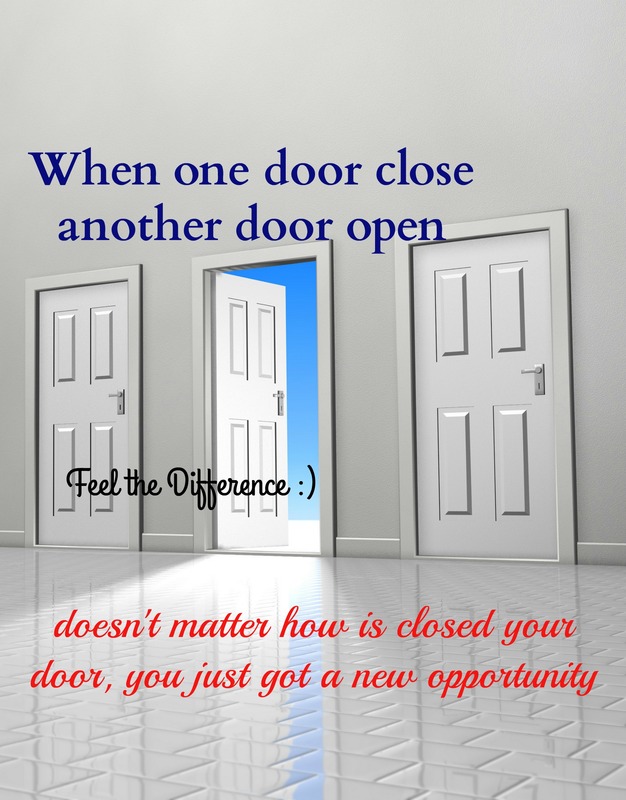 When one door closes another door open… Did you know that, doesn’t matter how is closed that door? Maybe you, maybe someone else. My personal experience I feel it is time to change, I prefer to close the door behind me, instead, someone else closing the door. The difference is I know much better opportunity/opportunities come to me sooner than I thought, but!!! when is opportunities turned up I’m ready to take it. 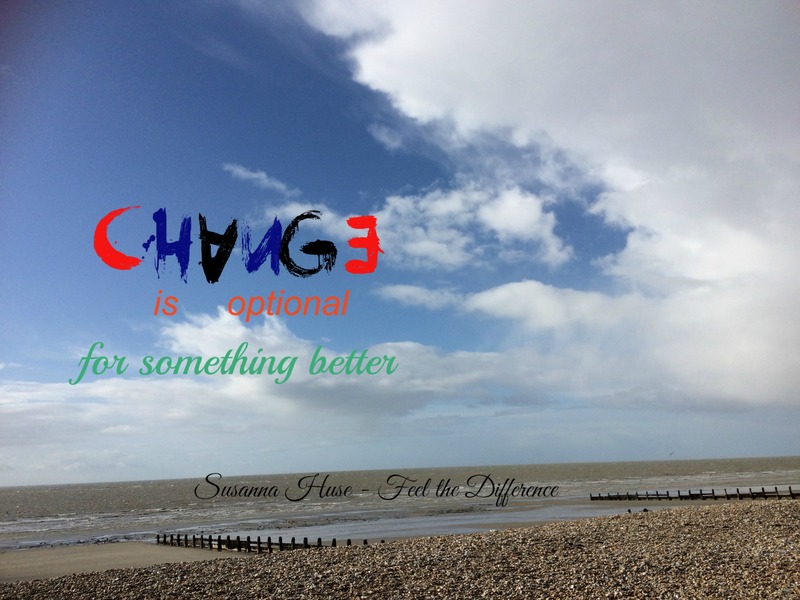 If someone else closed the door behind me – my feeling not very good about myself and takes longer realise my new opportunities already there and I’m not sure I can take it.